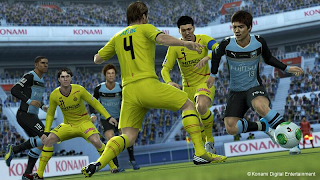 Data Pack 5 will be available on Thursday April 25th, Konami Japan have confirmed. 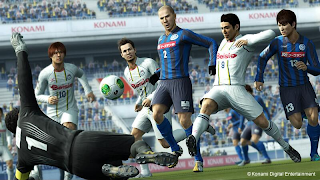 The new DLC package will add a seperate Copa Libertadores 2013 game mode with all teams, players and kits made fully up-to-date to reflect this year's competition. 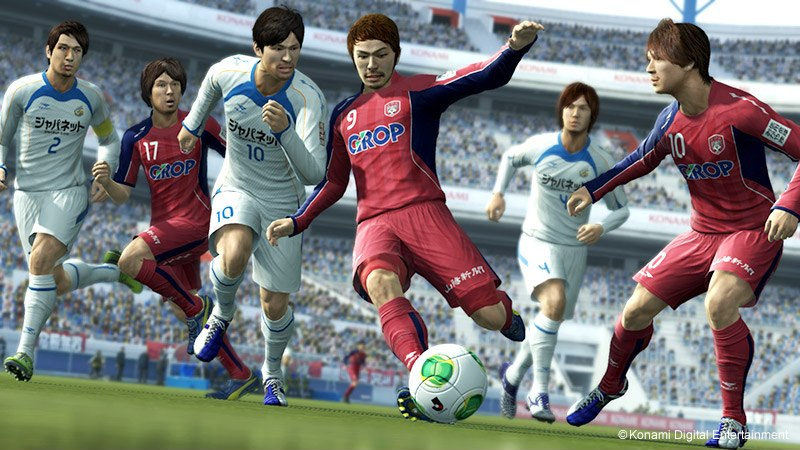 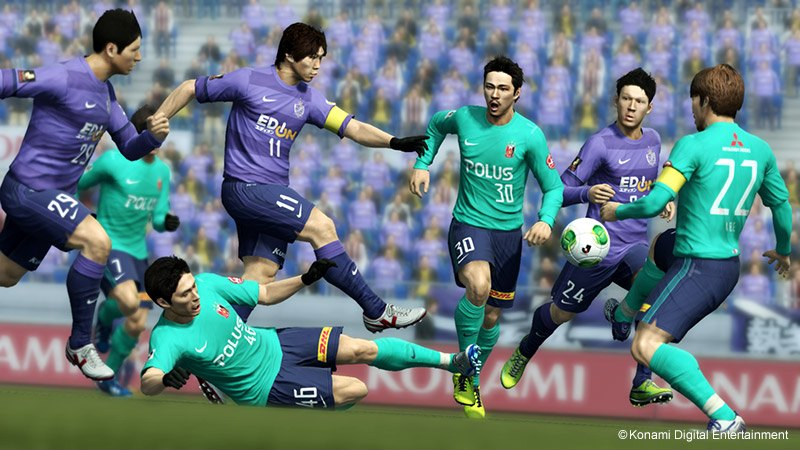 For Winning Eleven users, DP5 will also amend the J-League (below) so all 40 teams of Japan's top two tiers will be made fully up-to-date for the new season. 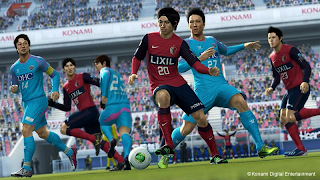 As of this moment, there's been no mention of any Brazilian League updates, however, we're still waiting to hear from the PES Team's European channels before making any confirmations. 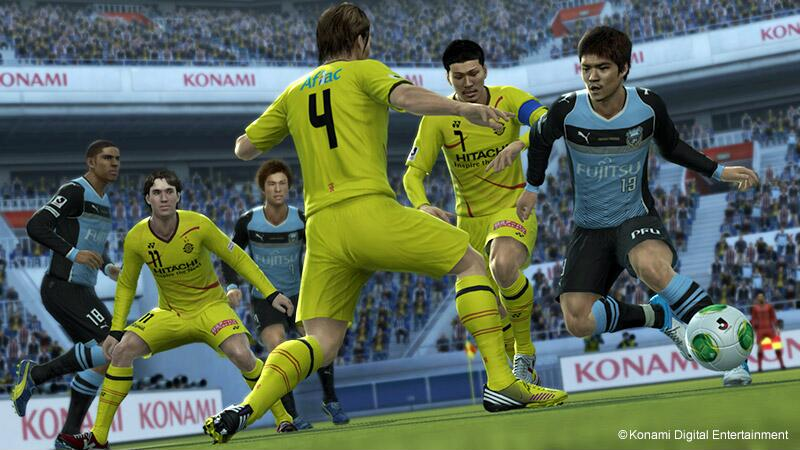 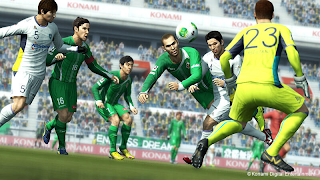 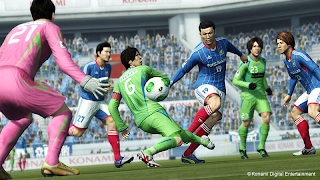 Update (April 17th): Konami have confirmed a new patch (1.04), as well as Data Pack 5, will be released on April 25th. 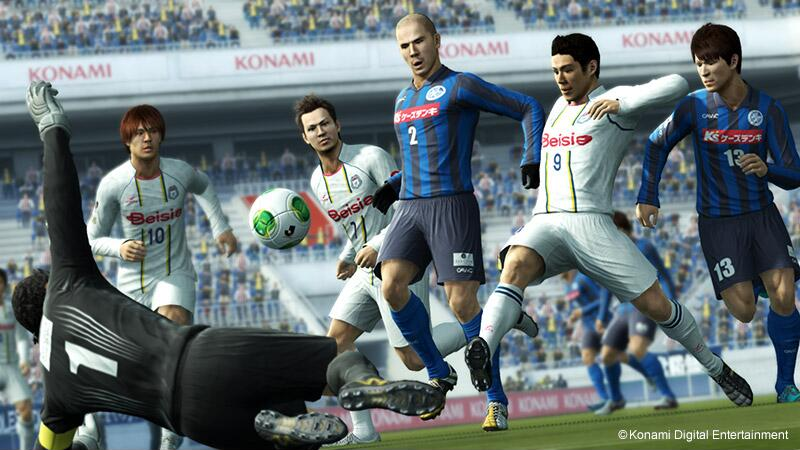 The new patch will implement MLO fixes and 'other adjustments' to improve gaming experience for all game modes.